Courtesy call from the NDP, DOH, MHO. 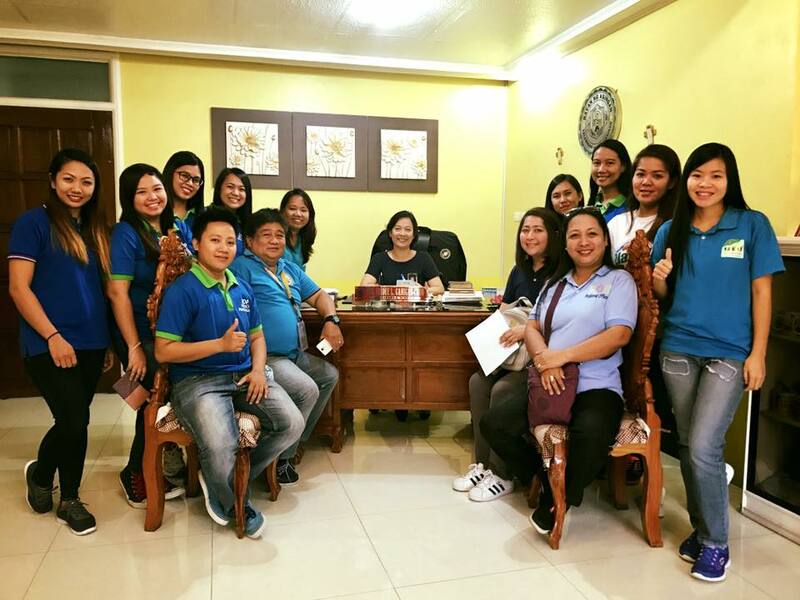 Welcome to Asingan Dr. Isa Asuncion, our new partner in providing quality healthcare for every barangay. Asingan now a Smart LTE site.